Trade show marketing can be a very fruitful experience. The process of planning for a trade show takes time and clear strategy. We travelled with Gelmix to the AAP Experience, National Conference & Exhibitions, hosted by the American Academy of Pediatrics in Orlando, FL. Trade show campaigns are planned similarly to other marketing campaigns. 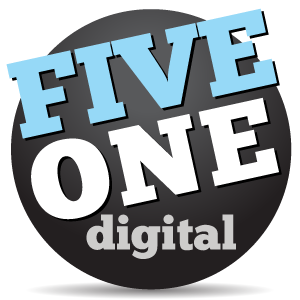 Starting with clearly defined goals, identify calls to action and plan out the funnel towards successful completion. 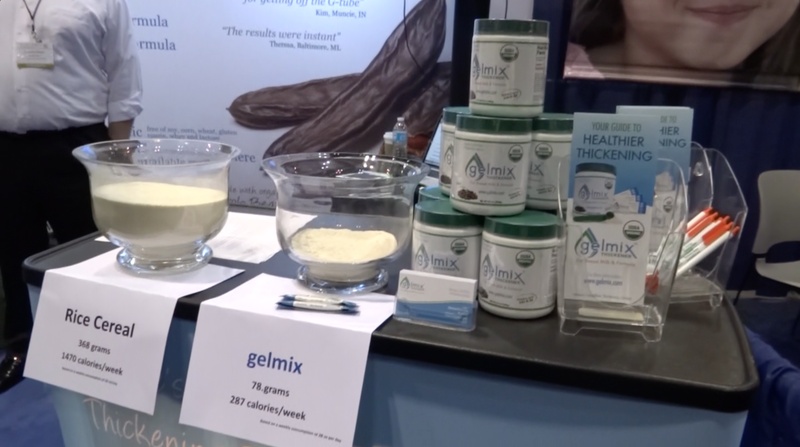 Our main marketing goal was to expand brand awareness of the product, Gelmix Thickener, to pediatric physicians. Every aspect of the booth design was geared towards catching the attention of passerby to both teach them about the product and then have them sign up to receive samples and additional information at their practice. The booth featured a large fabric display wall at the back which included information about the product and a television looping the above video. At the front of the booth, two displays were set up to compare the product to its competitors (see below). 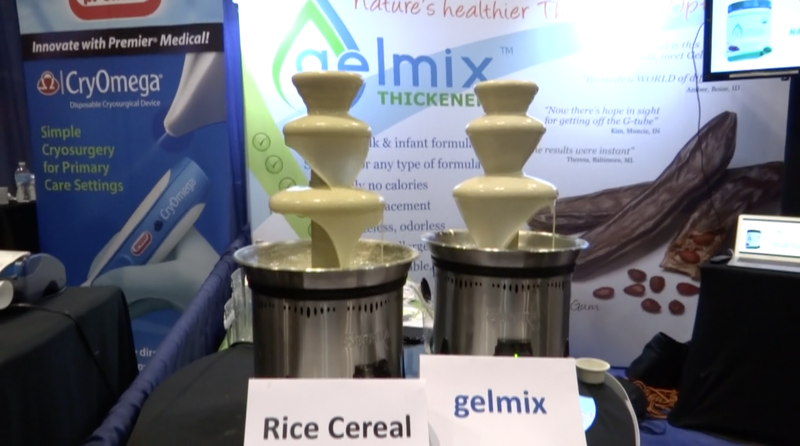 Representatives used these creative displays to demonstrate more information about how Gelmix is superior to competitors, while answering physician questions and drawing people into the booth. Other representatives handed out brochures and collected physician information to send more samples and information to their practice. In addition to the trade show, we designed other branding materials they handed out to attendees. Gelmix experienced great success at this trade show, increasing their visibility and brand awareness withing a key target audience. As one of South Florida’s largest guardrail companies, Sunshine Guardrail is a well established brand, known for its decades of quality service to our communities. Yet, Sunshine Guardrail had an outdated website that was no longer serving their needs.